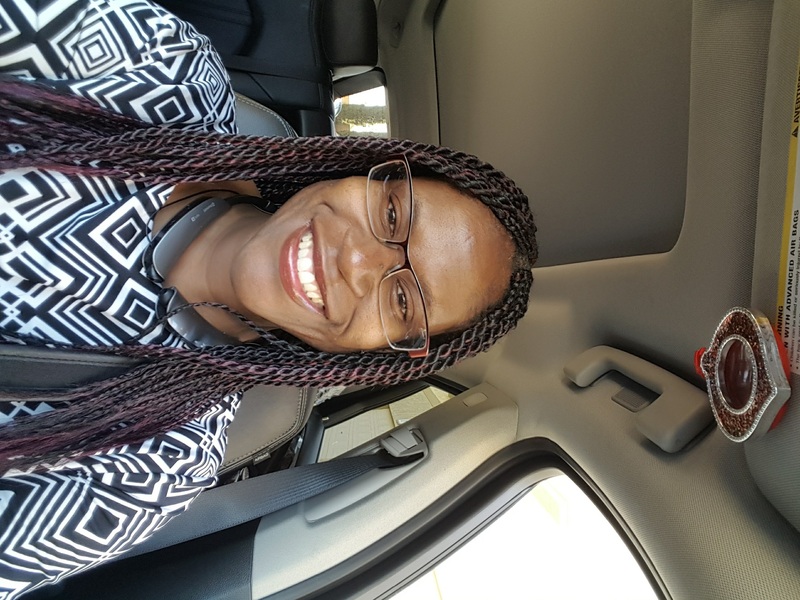 Dr. Lequisha Brown-Joseph currently serves as a Contributing Faculty member for Walden University facilitating courses in the College of Education while also serving as EDD chair and committee member. She is originally from New Orleans, LA and currently resides in Southern CA. Dr. Brown-Joseph believes education itself represents an open door to new possibilities in life. Her motto is “what you don’t agree with, change through the proper guidelines”. Her educational philosophy statement is based on one of our most famous western philosophers John Dewey, and it states that a learning environment based on the shared experiences of a community of learners should be created. Last, students are who she severs and all that she does to enhance her knowledge and expand her professional career is recycled and re-used to help students to get where she is or beyond. Brown, L. A., Brown Joseph, L. A. (2004). A Study to Determine the Effectiveness of Culturally Responsive Teaching and Academic Achievement in the Urban Middle School. Journal of Urban Education Focus on Enrichment. Brown Joseph, L. A., Hurst, C., Rati, P., Cronin, M., , . (2015). Enhancing Skills for the Clinical Research Practice. ACRP Clinical Research: The authority in ethical, responsible clinical research. .
Brown Joseph, L. A., Hurst, C., Pukar, R. (2015). Optimization of Adult Learner Experiences by Clinical Research Preceptors via Application of Andragogical Principles. SoCRA: Society for Clinical Research Excellence . Brown Joseph, L. A., Nunn, S., Susberry-Hill, M. (2017). Foundational theories of social media tools and cultural competency: A systematic literature review. .
Brown Joseph, L. A., Nunn, S., Susberry-Hill, M. (2017). 2016 McJulien Scholars Panel: A Reflection of Culturally Responsive Teaching in Education. AECT 2017 Conference Learning from Jacksonville, FL . Brown Joseph, L. A. (2014). Enhancing Skills for the Clinical Research Associate Coordinator through Hands-on Clinical Approach. Brown Joseph, L. A. (2016). Foundational Theories of Social Media Tools and Cultural Competency: A Systematic Literature Review. AECT 2016 Conference Learning from Las Vegas . Brown Joseph, L. A., , ., , . (2016). The Relationships between Professional Development for Elementary Teachers and Students . AECT 2016 Conference Learning from Las Vegas .